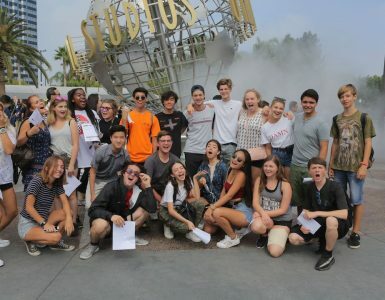 With New York Film Academy Summer Camp Programs officially happening all around the world, we thought it was time again to see what you’re all up to. And what’s the best way to stay in touch with friends around the world? Social Media! All you have to do is tag your Instagram, Facebook and Twitter photos with #NYFASummer and we can see how much fun your learning experience is. Whether you’re in New York City, Los Angeles, Harvard, Florida, Europe or wherever, you’re all #NYFASummer students at heart! The best photos showing your support of #NYFASummer will be posted on NYFA’s Social Media platforms and awarded a leather NYFA bag, shirts and caps. 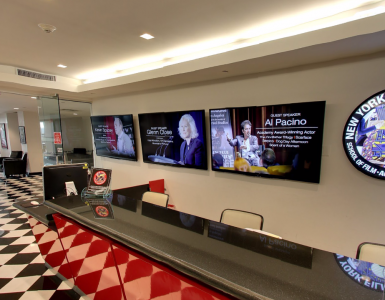 You could be hanging out on campus, on set, or in a group selfie with your new NYFA friends! The more creative, the better! After all, we’re an art school. We will be sharing some of the contenders throughout the summer—from now until September 1st, 2015. 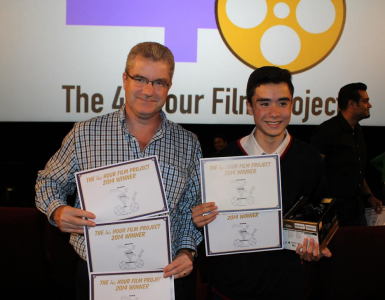 The top winners will be announced soon after to receive their NYFA swag! 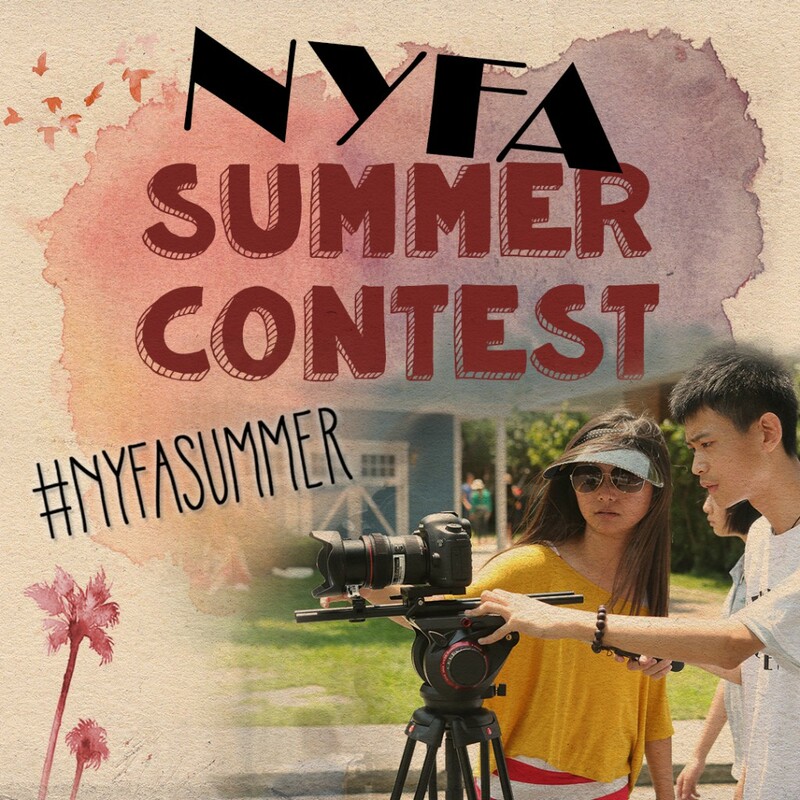 Start snapping and tagging #NYFASummer!